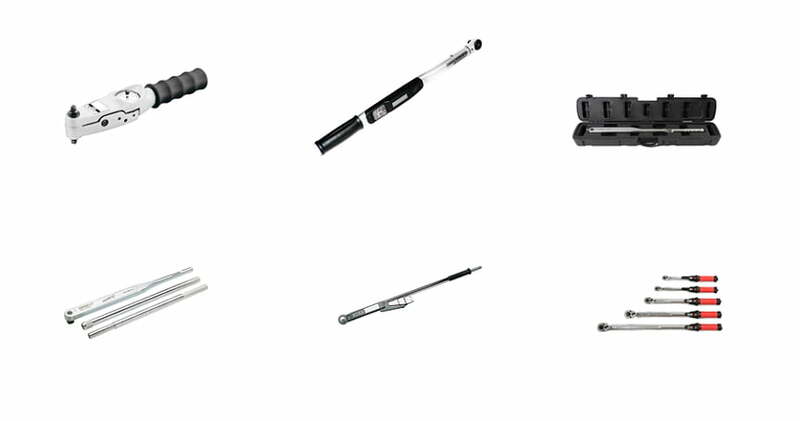 The manual torque wrench is a hand tool designed to apply a specific torque to a fastener, this can be achieved in many ways through different designs of wrench, for example a dial style wrench have a buzzer and light option for exact torque application whereas the industrial breaker style actually breaks the mechanism once the required torque is achieved. 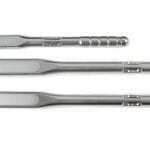 Manual torque wrenches are used in many industries, such as Automotive, Transport, Aeronautical, Mining and Manufacturing. Whatever the job RTS can supply a solution to suit your needs! Radical Torque Solutions own brand of Professional Torque Wrenches are manufactured to deliver accurate torque within +/- 4% of the set torque every time. The RTS range covers 5 – 300nm and is expanding, watch this space!